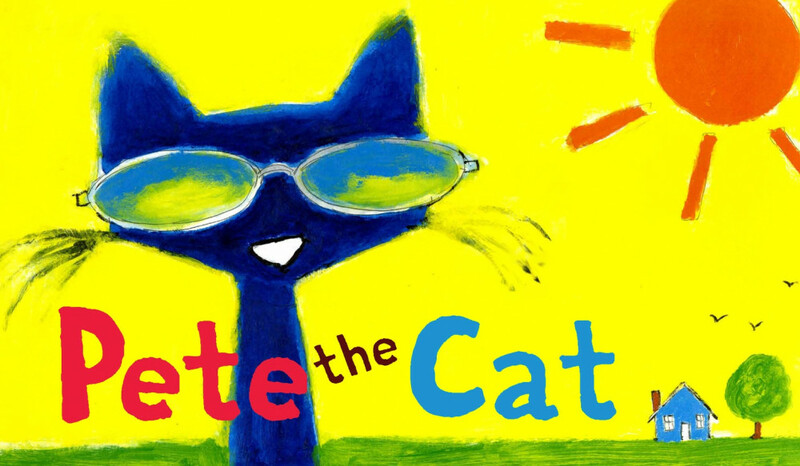 Theatreworks USA brings Pete the Cat to the stage! This groovy blue cat is on his way to stay with a new family and he’s excited, but Jimmy Biddle is nervous about how their houseguest is going to shake things up. When Jimmy draws a blank in art class on the last day of school, it turns out Pete is the perfect friend to help him out. Join Jimmy and Pete on a new adventure of friendship and inspiration! A Green Turtle Series performance presented by Columbia Basin Allied Arts.